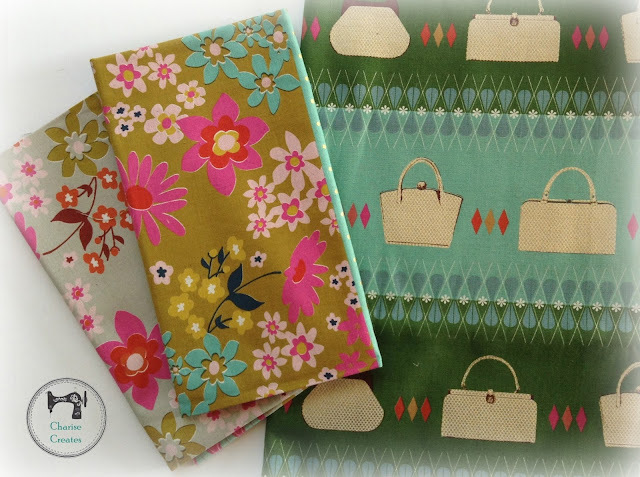 I couldn't resist these lovely fabrics from Riley Blake. They are Lori Holt's newest line, "Bake Sale". I also purchased these fabrics from Pink Castle fabrics. They are Melody Miller for Kokka, "Ruby Star Polka Dot". I cannot wait to cut into these! 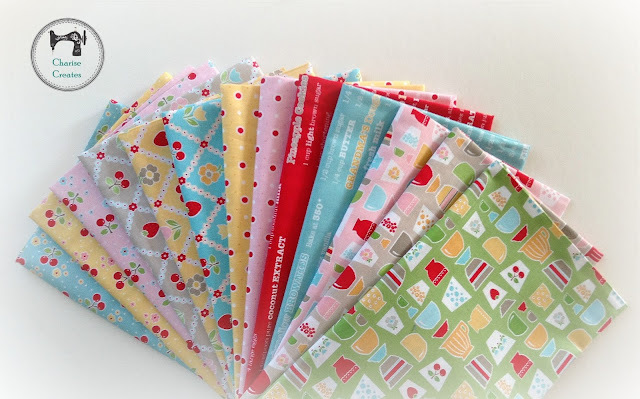 Pink castle is having a sale for 25% off all fabrics with the code Fourth! This week I was running errands and couldn't resist stopping by a favorite thrift store in Seattle - Value Village. I found this adorable nightie pattern from 1979. It was on sale for 38 cents and all the pieces are there!!! I have 5 yards of the Anna Maria Horner Voile I think will be adorable for this style! Stay tuned......I will have a very fun announcement tomorrow. Lets just say I hope to bee a "busy bee" sewing all summer!!! I'm not sewing along with you but I have to say... Your post had some beautiful eye candy! Such beautiful fabrics! I'm going to love following your blog! Love the vintage sewing pattern! 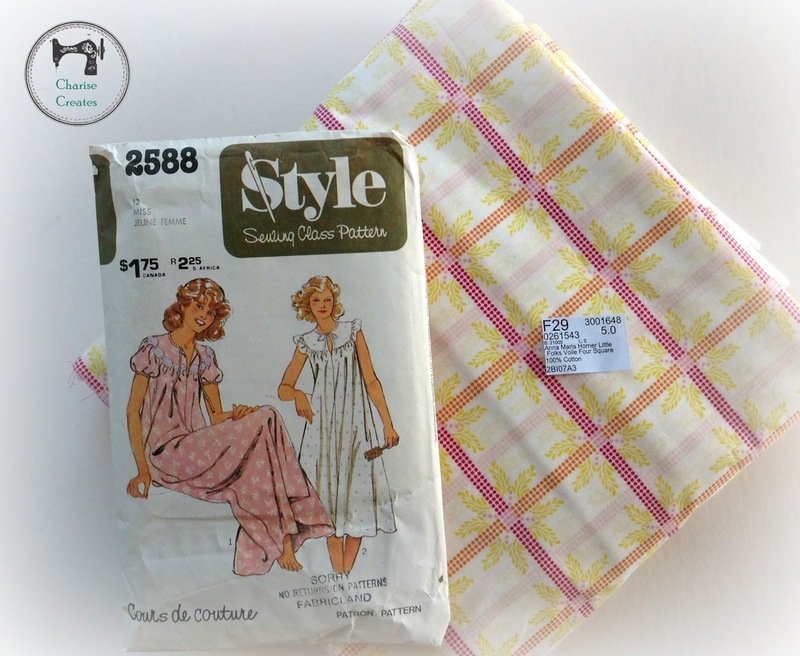 And that fabric will make an adorable nightie! I think you would faint if you saw some of my old patterns.... I have some my mother made when she was pregnant and when I was a baby.... so we are talking OLD! Wow, the new block looks amazing! Thanks for the sneak peek! will it be much longer before the next block? ?